Karen earned her Yoga Teachers' Training certification through our Registered Yoga School, here at the Yoga Center in 2007. She has an associates degree in Applied Science, from Ferris State, and is a nationally certified Massage Therapist. She is the owner of www.alternativehealingtherapies.org, practicing massage therapy for 18 yrs. Her greatest joy is connecting with people and helping them on their wellness journey, through the application of yoga and therapy. 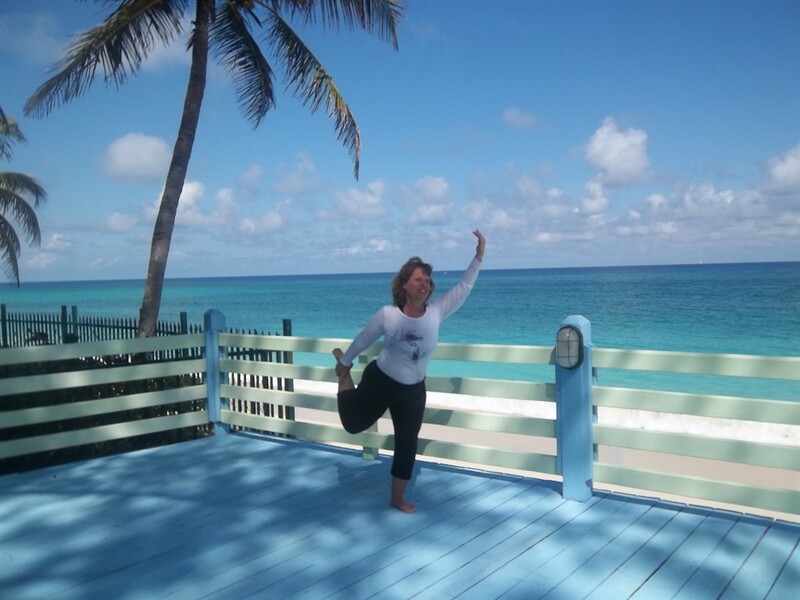 She especially enjoys teaching hatha, yin, nidra and T.C.B. (Taking Care of Backs) yoga classes, along with the Foam Roller Workshops.